Bandai Namco Entertainment and Tarsier Studios have announced that their atmospheric horror-adventure game, Little Nightmare, has sold more than a million copies worldwide. Having initially seen release on PlayStation 4, Xbox One and PC in April 2017, the game received a welcome port to Nintendo Switch in Little Nightmares: Complete Edition which comes with the Little Nightmares: Secrets of The Maw expansion. “We’re very proud that our first original game sold so well, it’s well beyond what we ever expected. Little Nightmares is after all part of an indie game landscape, and the fact that one million players have played our game is wonderful,” explains Tarsier Studios CEO Andreas Johnsson. 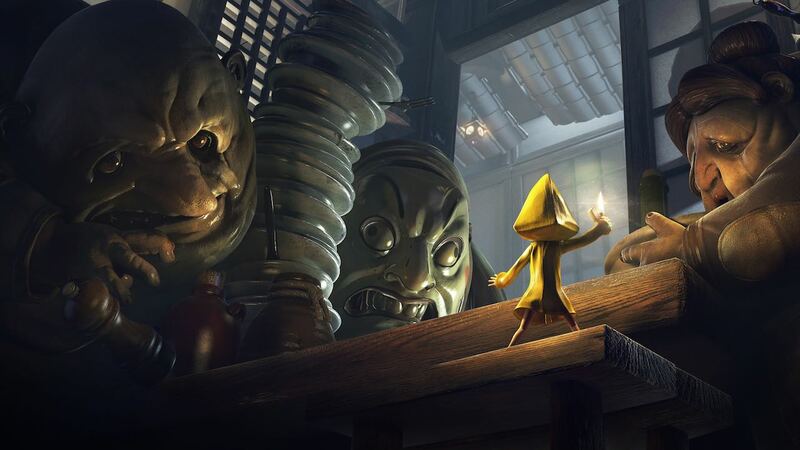 Little Nightmares: Complete Edition is now available at retail and on the Nintendo eShop for Nintendo Switch worldwide.